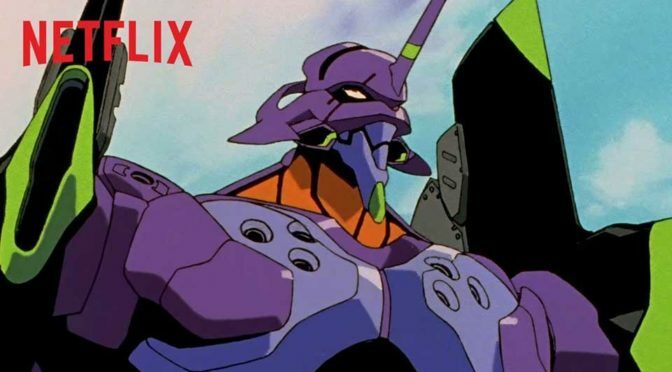 Do you need Japan’s cult mecha v. aliens series from the 90s, Neon Genesis Evangelion, on Netflix? I am guessing maybe not. I mean, those who wants to watch it, would have watched it, and those who wanted it badly, already own the series and movies on DVD/Blu-Ray. 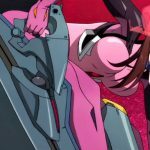 Notwithstanding our believe that the world does not need Neon Genesis Evangelion to be available to stream, Netflix is adding all 26 episodes of the Neon Genesis Evangelion, along with the two movies, The End of Evangelion and Evangelion: Death (True)2 to its library come this Spring 2019. If you are clueless about what Neon Genesis Evangelion is about… it is gripping psychological, sci-fi drama set 15 years after a worldwide cataclysm. In this fictional future, Tokyo was the center of a war raging between mankind and an alien race known as Angels. 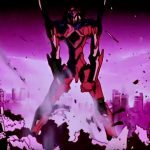 What remains of the human race uses giant mechas to deal with unusual Angels that has all but one goal: destroy the headquarter of NERV, the organization behind Evangelion, who never failed to foil their world destruction plan. But there is more to it than merely mechas slugging out with aliens; therein lies a sinister story that is the very reason why only certain kids are the chosen ones to pilot a certain Evangelion. Neon Genesis Evangelion is definitely not kids’ stuff. I would go as far as to say it is disturbing. It explores the on psychological aspect of the pilots as they struggle to reconcile their past, and the religious undertone in it is unmistakable. 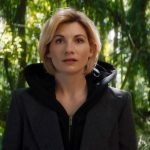 Personally, I have watched the series a few time over since 1995 and that’s something what any fan does. Even bigger fans would have acquired the DVDs, but I guess, adding Neon Genesis Evangelion to Netflix will help to expand its fan base to a new generation of anime lovers and it will sure help to expand its audience when the new Neon Genesis Evangelion movie is finally released. In meantime, here’s the official trailer to get both old and would-be fans all psyched up.